Wells Fargo is committing $5 million over three years to support solar projects in tribal communities across the U.S. 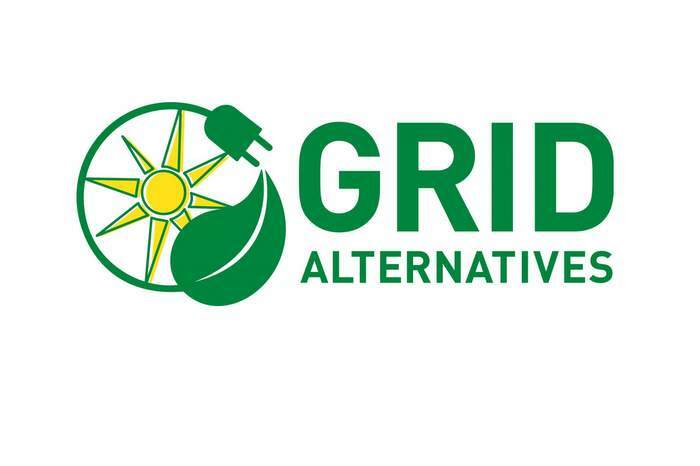 The donation to nonprofit GRID Alternatives, a national leader in making solar technology and training accessible to underserved communities, supports the founding of GRID’s new Tribal Solar Accelerator Fund. The fund is an extension of GRID’s National Tribal Program and aims to catalyze the growth of solar energy and expand solar job opportunities on tribal lands. New Belgium Brewing is donating $100,000 to GRID Alternatives to support its mission to make solar technology accessible to low-income communities, while providing pathways to clean energy jobs. New Belgium has supported GRID Alternatives since 2015 and this latest up-front charitable contribution will be distributed equally ($50,000 each) to the GRID Bay Area and GRID Mid-Atlantic regional offices for completion of regional solar installation projects in underserved communities and training programs in 2018. New Belgium’s donation will help GRID Bay Area serve up to 32 families in the Atchison Village neighborhood in Richmond, CA. For GRID Mid-Atlantic, the funds will be used for the highest need projects in the Washington, D.C. and Baltimore areas. The Atchison Village installation will be celebrated with a Solarthon event on June 9. Once GRID installs solar, residents save up to 90 percent on electricity bills. 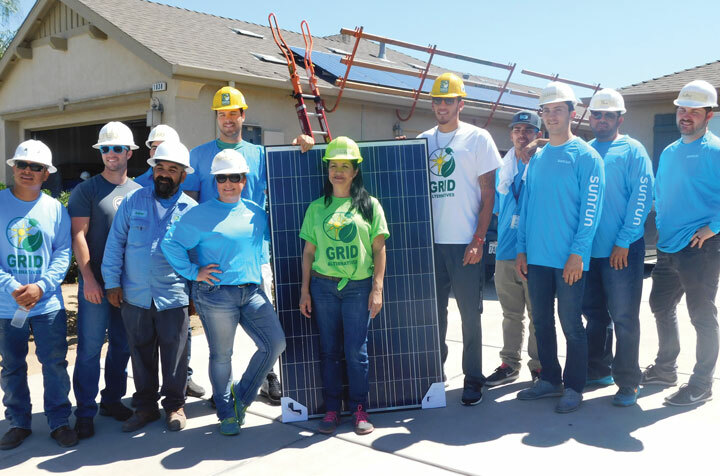 GRID also provides job training and and hands-on installation experience to residents of disadvantaged communities, many of whom enter a career track and gain employment at solar companies. To date, New Belgium has donated over $16 million to worthy organizations throughout the country as part of its philanthropic giving and grants program. GRID Alternatives, a national leader in making clean, affordable solar power and solar jobs accessible to low-income communities and communities of color, announced the rebranding of its solar installation program. The new Energy for All Program will continue to help low-income households, multifamily housing providers and utility partners across the country reduce electricity costs and generate community wealth with clean, renewable solar energy. The Energy for All name is a reflection of GRID’s commitment to a transition to clean, renewable energy that includes and benefits everyone. Since 2004, GRID Alternatives has installed more than 43 megawatts of solar power serving over 11,000 low-income households, representing $320 million in lifetime energy cost savings. Together these systems will prevent 850,000 tons of greenhouse gas emissions. GRID Alternatives’ other programs include solar job training, a national Tribal Program that helps Native American communities across the U.S. meet their renewable energy and economic development goals, and an International Program that addresses a critical energy access gap in rural communities in Nicaragua, Mexico and Nepal. In addition, GRID Alternatives is a leading voice in low-income solar policy, helping state and local governments design and implement effective low-income solar policies and programs. GRID Alternatives, a national leader in making clean, affordable solar power and solar jobs accessible to low-income communities and communities of color, has installed its 10,000th solar electric system. The 42 MW of clean power represent a distributed generation power plant that is saving families over $300 million in lifetime energy costs and preventing 850,000 tons of carbon emissions. “In reaching this milestone, we are showing that with the right investments and the right policies, we can create equitable energy solutions on a large scale,” said GRID Alternatives CEO and co-founder Erica Mackie. 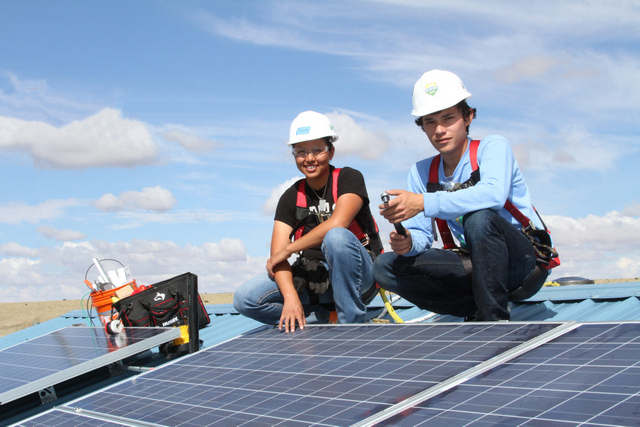 GRID Alternatives has been installing solar power and providing job training in low-income communities in California since 2004, and now serves Colorado, the Mid-Atlantic region, and tribal communities nationwide. Through its international program, the organization also addresses energy access gaps in Nicaragua, Nepal and Mexico. 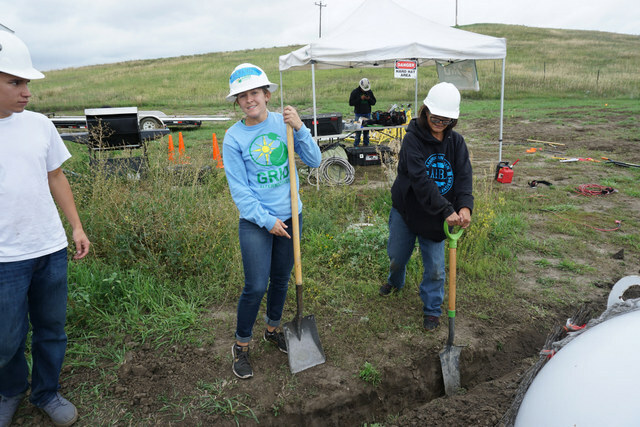 In 2015, GRID Alternatives partnered with Grand Valley Power in Colorado on the nation’s first utility-owned low-income community solar array, and has continued to pioneer new community solar models to expand access and reduce energy costs. The following year, GRID launched its multifamily program to help catalyze the market for solar on multifamily affordable housing. Drawing on its expertise in leading California’s Single-family Affordable Solar Homes program, the nation’s first low-income solar incentive program, GRID has also helped state and local governments and other stakeholders across the country design and deploy low-income solar policies and programs serving hundreds of thousands of residents. GRID Alternatives expects to install more than 1900 systems totaling 15 MW of clean power in 2018 alone, and provide hands-on solar installation experience to more than 4,000 people through its SolarCorps Fellowships, installation training programs, and volunteerism.